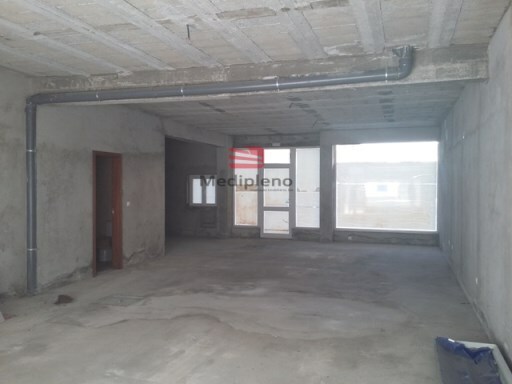 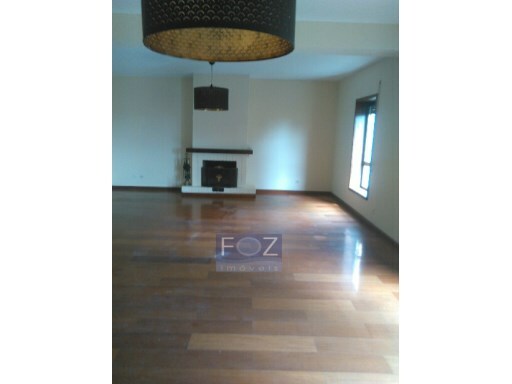 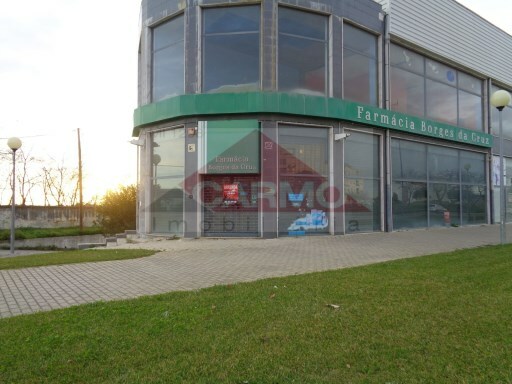 Status: Used Net Area: 150 Three Bedroom Flat in a building of reference of the Expo Centre. 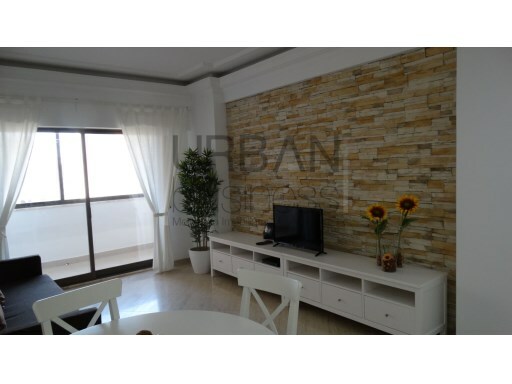 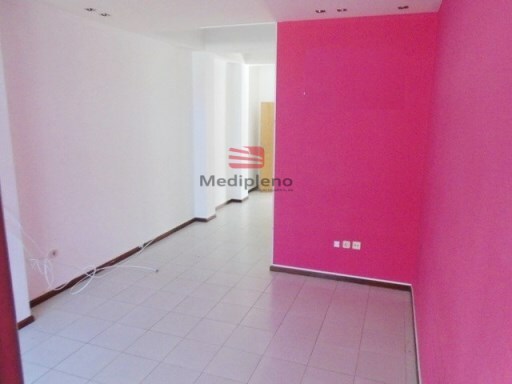 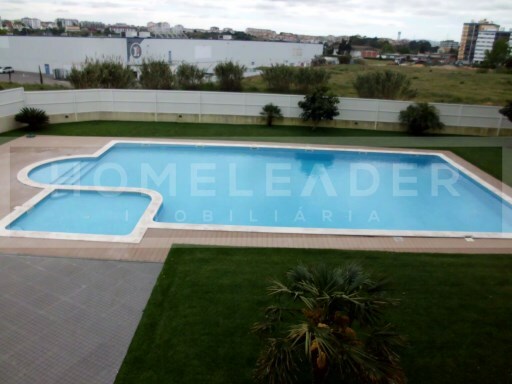 This apartment has generous areas and a fantastic layout, separating private and social areas. 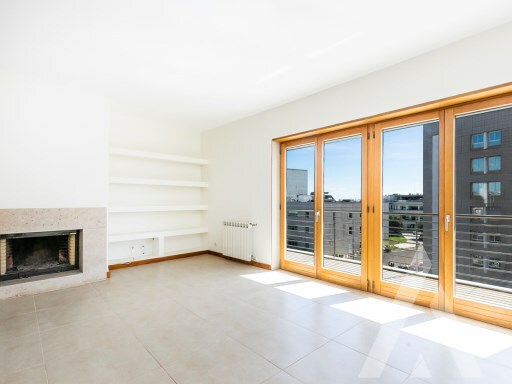 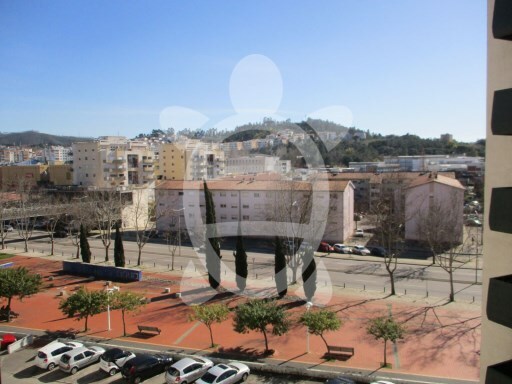 Status: Used Net Area: 80 Apartamento mobilado em moradia de 1º andar a 45 minutos de lisboa.